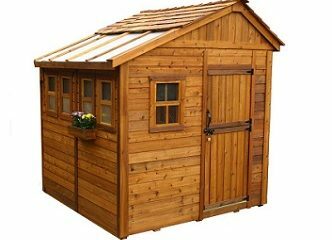 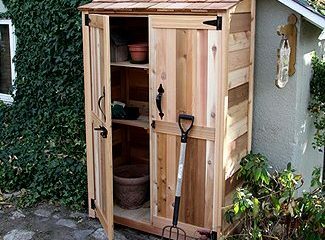 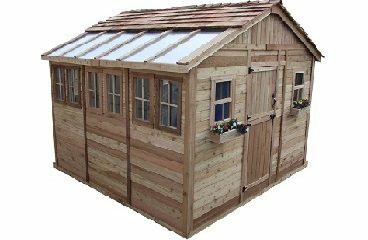 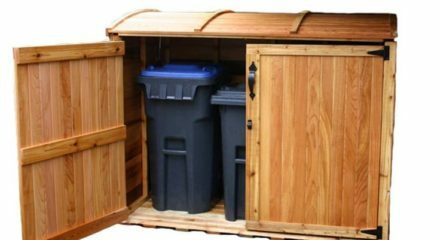 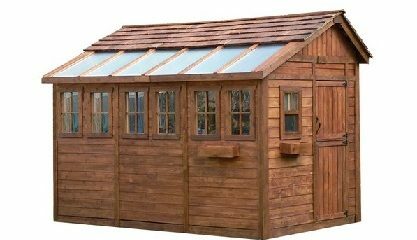 The Raised Bed 6 x 3 Mini Greenhouse Kit is made of Western Red Cedar and is perfect for those who want a greenhouse but do not have the room. 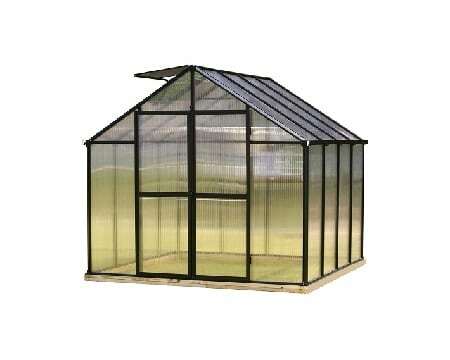 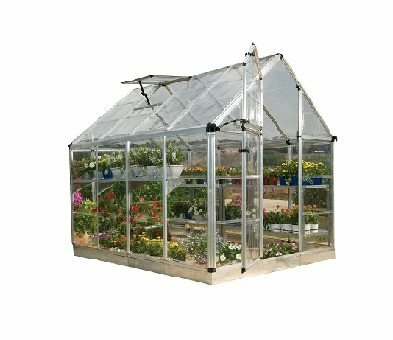 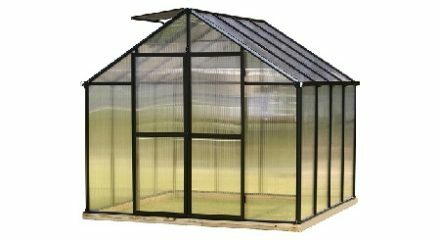 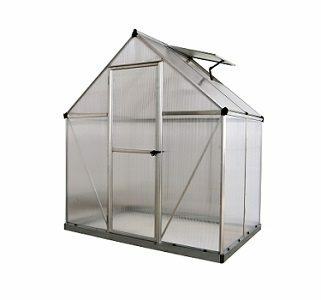 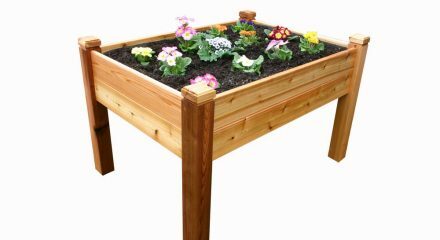 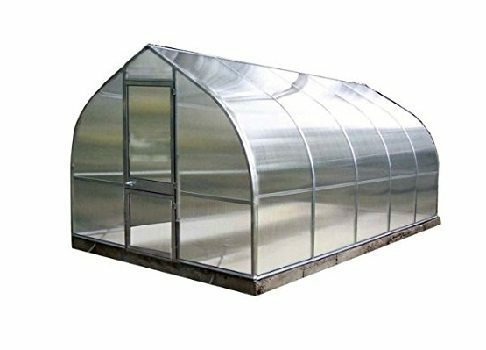 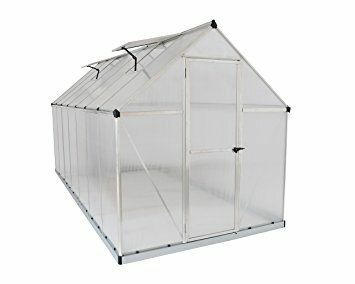 If you don’t have a lot of space the Raised Bed 6 x 3 Mini Greenhouse Kit is the perfect garden accessory. 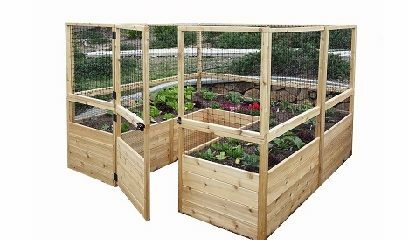 Made of Western Red Cedar, the Raised Bed 6 x 3 Mini Greenhouse Kit comes with wire mesh screen panels and hinged folding fence panels. 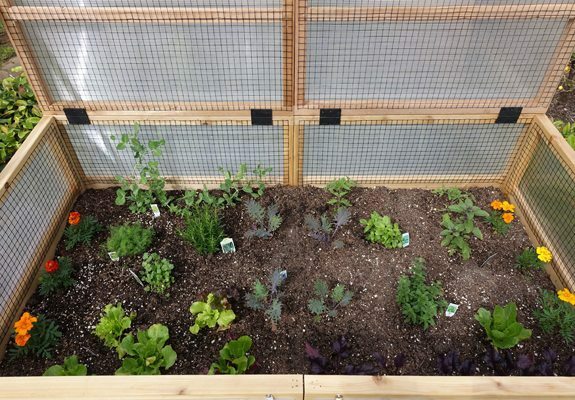 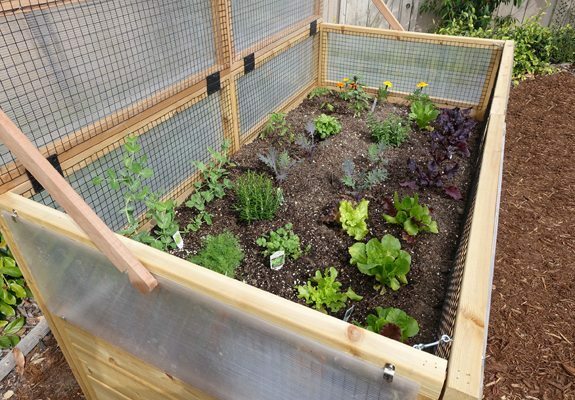 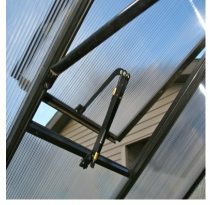 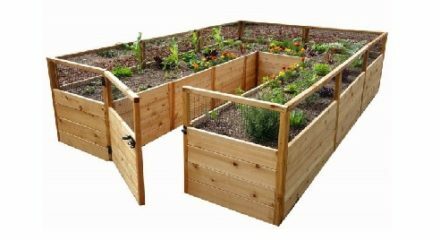 Its trellis/lid with wire mesh screen will protect plants and vegetable crops from being eaten by larger animals while still getting sun and water, but use later in the season as a trellis for taller plants like Clematis, runner beans, or tomato plants to stretch and grow. 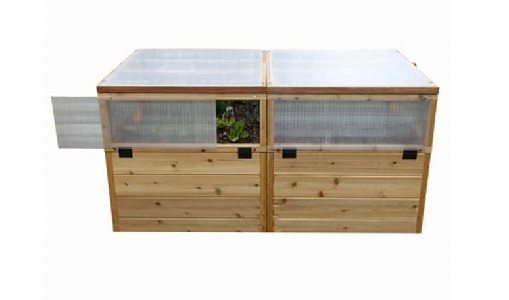 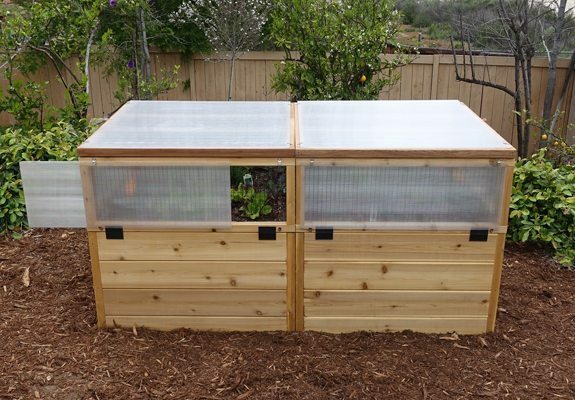 This raised garden bed has custom 6 mm thick PolyGal panels, mounted in front of the screens and on the lid, that insulate from cool winds and is ideal for an early start on seed propagation, seedling growth, and water control. 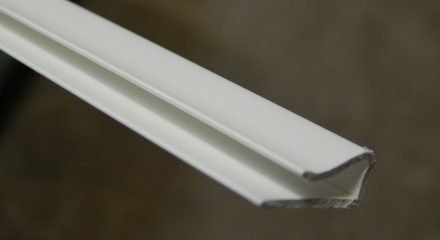 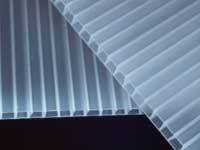 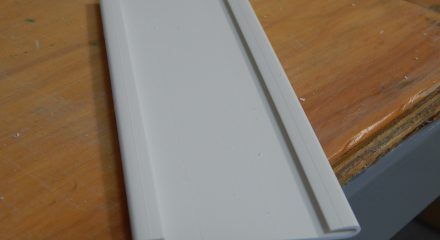 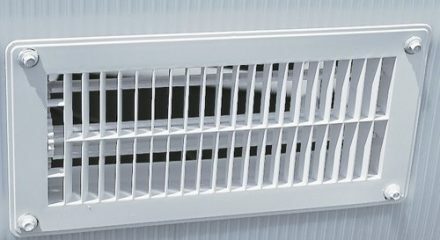 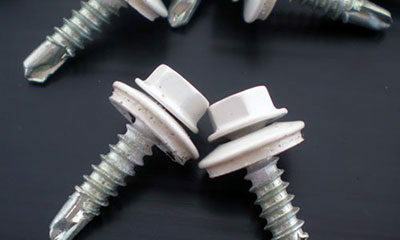 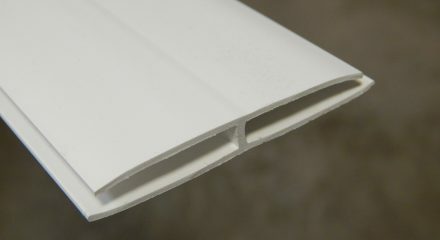 Attached with clips, PolyGal panels can easily be adjusted to control temperature and climate. 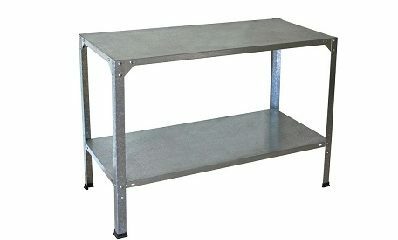 Size: 6 ft. x 3 ft.